For those that have been with us for a little while, you will surely remember OXIS International, which we have been covering on and off since 2014. On June 26th, 2017 we began to cover OXIS again. But a lot has happened since then. On July 17th, 2017 Oxis International changed its name to GT Biopharma Inc. (GTBP). 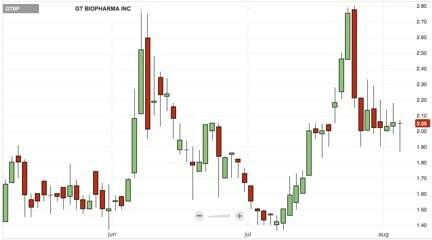 As many of you have already seen, GT Biopharma (GTBP) is no stranger to volatility or BIG developments that deliver gain potential. In fact some of the most recent developments could set the stage for one of the most important times in the company’s history. During the period January 2018 – the present we have been watching the price, news and corporate developments at (GTBP). The company has added an ALL-STAR management roster, increased the strength of its board and received positive results on clinical trials. GT Biopharma (GTBP) has also begun to align itself with a “Major Pharma” company & that could present even more potential ahead. The last time GT Biopharma (GTBP) made a move back toward the upper end of the $2-$3 range, the pull back saw support around $2 that ended up breaking down. This time around in July to present, that may not be the case based on a number of factors. The first being that GT Biopharma (GTBP) has consistently held that support level and hasn’t seen the same kind of “whipsaw” moves that it saw back in June. This Major Pharmaceutical Company will supply a formulation of their multibillion dollar, widely prescribed oncology drug, which has been approved for use in several hematologic malignancies to Dr. Vallera to be used in this study…but we don’t know which “Major Pharmaceutical Company” GT Biopharma (GTBP) is doing this with (yet). Also remember that the company promoted Dr. Raymond W. Urbanski MD, PhD, to the position of Chief Executive Officer and Chairman of the Board in July. Dr. Urbanski has his own successful track record to include into the mix. Dr. Urbanski spent eight years with Pfizer; holding several positions of increasing responsibility with the company, including Vice President/CMO of the Established Products Business Unit, senior medical director of oncology clinical R&D, senior medical director of breast cancer products, and medical director of diversified products. Besides the weight that GT Biopharma (GTBP) is bringing to the board and its management team, the company is laser focused on creating opportunity for investors in our opinion. 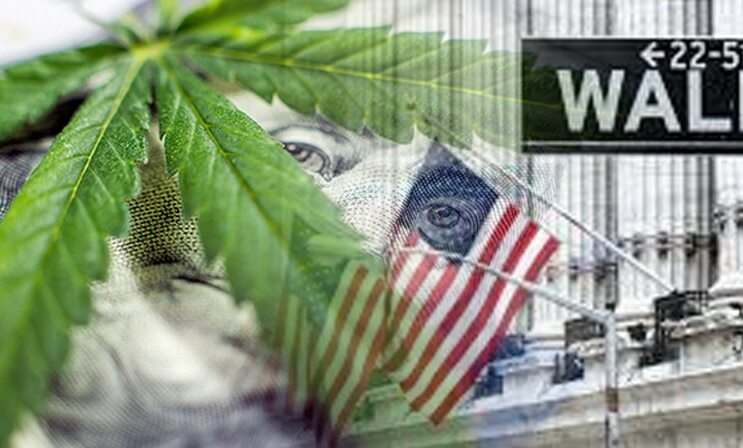 A big contributing factor to this statement is GT Biopharma’s (GTBP) announcement that it would effectively be locking up approximately 52% (26 million) of the issued and outstanding common shares of the Company until September 31, 2019; over 1 year away! As many small and micro cap investors know, risk of insider dilution is a very real thing and having identified this, GT Biopharma (GTBP) is heading it off at the pass by entering into lock-up agreements with the officers, non-independent directors of the Company and a significant founding shareholder of GT Biopharma’s (GTBP) predecessor companies. The fact that we’ve been covering GT Biopharma (GTBP) for so long and have been able to see its growth, first hand since 2014 continues to emphasize the potential in our eyes. Now, as we head into the thick of the third quarter we’re seeing GT Biopharma (GTBP) at what could be a pivotal point in the history of the company; something we’ll be monitoring very closely in the weeks and months to come. Ultimately it comes down to the fundamentals. 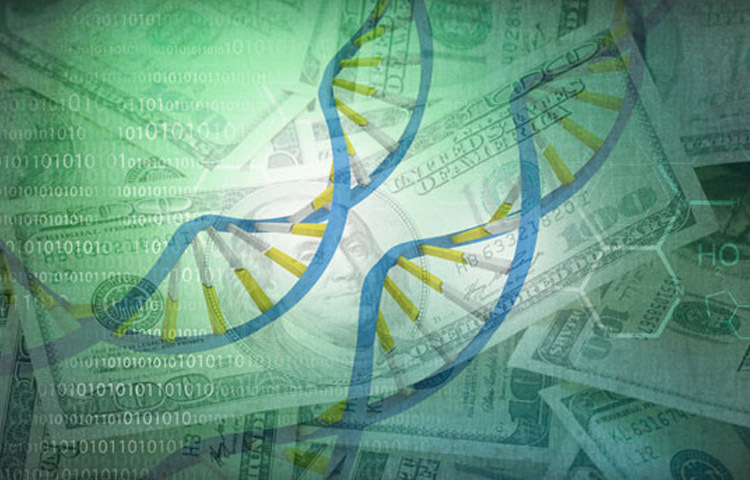 With the small-cap biotech segment of the market taking much of the spotlight this year, 2018’s second half could be primed for companies like this to capitalize on the overall market momentum and score big on new developments.